Ferrari is an Italian sports car manufacturer based in Maranello and Modena, Italy. 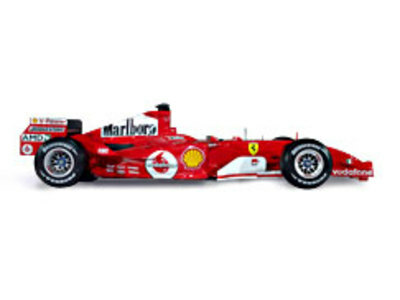 Founded by Enzo Ferrari in 1929 as Scuderia Ferrari. The drivers for 2007 have been announced as Felipe Massa and Kimi RÃ¤ikkÃ¶nen. McLaren, founded in 1963 by New Zealander Bruce McLaren, is a racing team based in Woking, Surrey, England. 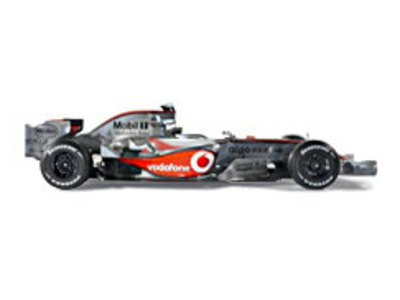 The drivers for 2007 have been announced as Fernando Alonso and Lewis Hamilton.